With the warm weather upon us, summertime is all about staying hydrated. 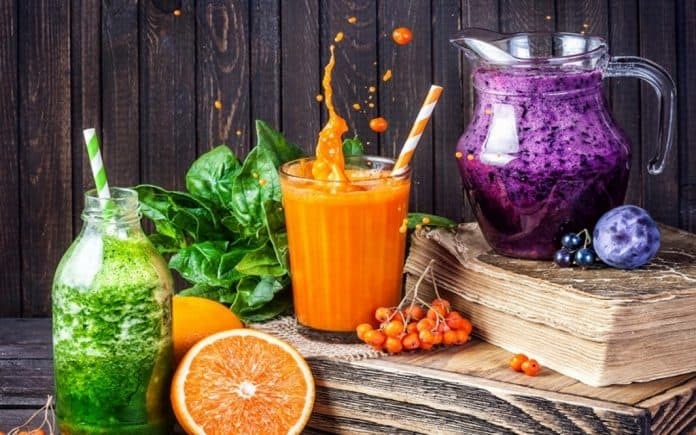 Whether you are looking for an added boost of hydration or need to give your afternoon energy a little pick-me-up, we have rounded up five of the best drinks to get you fueled up and hydrated this summer. There is nothing quite like the taste of crisp, pure water and Icelandic Glacial provides just that. 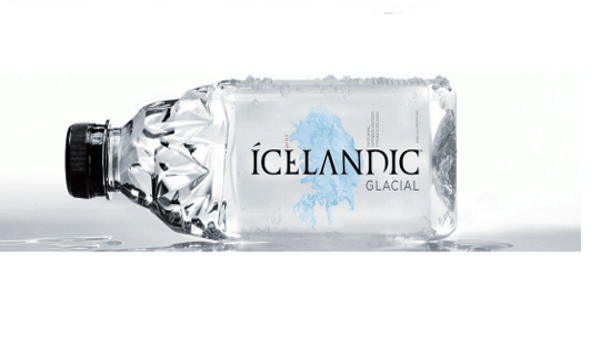 The premium natural spring water from Iceland has an exceptionally clean taste. Purity, sustainability and taste are the focus of the water that is bottled at the source from the legendary Olfus Spring in Iceland. The spring, which was formed more than 5,000 years ago, is constantly being replenished naturally by rain, snow and ice melt from the nearby mountains. What makes this water so unique is it is shielded from pollution by a barrier of lava rock to produce the cleanest water available. 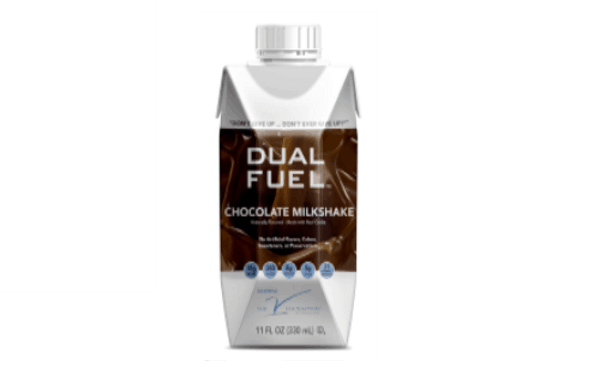 Kick up the afternoon slump with an energetic Dual Fuel sports nutrition drink. We love the chocolate ready-to-drink shakes (with vanilla soon to be available) made with real cocoa and high quality dairy protein. Each drink also contains electrolytes to rehydrate and refuel your body after exercising. The delicious drink does not contain any artificial flavors, colors, sweeteners or preservatives so you know you are drinking a natural boost of energy that is also a good source of calcium and Vitamins A, C and E.
When it comes to staying hydrated, sometimes drinking pure water can become natural. 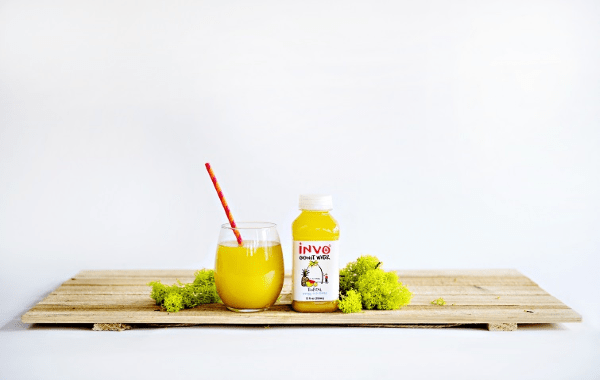 If you are looking for a little natural boost of flavor, try Invo coconut water that comes in a variety of flavors like Sencha Green Tea and our favorite, tropical made with pineapple and mango. Keep an eye out for some new flavors that will be hitting the market soon including latte, pomegranate, cranberry and coffee. We all need a healthy boost, especially in the morning to get your day off on the right track. 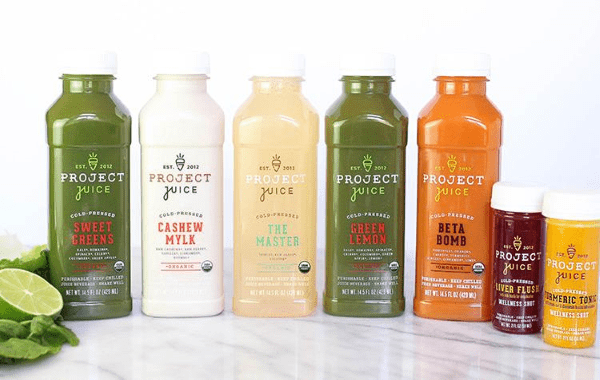 For a quick boost of health, be sure to check out Project Juice, the West Coast’s certified organic, non-GMO, cold-pressed juice and clean food company that recently introduced the Paleo Pack, which provides specially formulated, healthy plant-based proteins, fats and minerals. We love the Deep Green juice blends designed for digestive health, protein packed chocolate shakes, energizing Mineral Surge Wellness Shots and Tummy Tonic Wellness Shots. 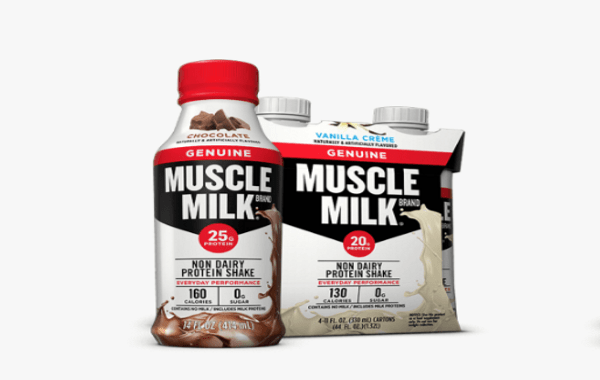 To give you a replenishing boost after a workout, try Muscle Milk’s protein shakes. We recommend the organic chocolate that comes packed with 20 grams of organic protein designed to help your body recover faster after a workout. These shakes provide continued energy and help to build strength while acting as a protein meal option or snack between workouts.